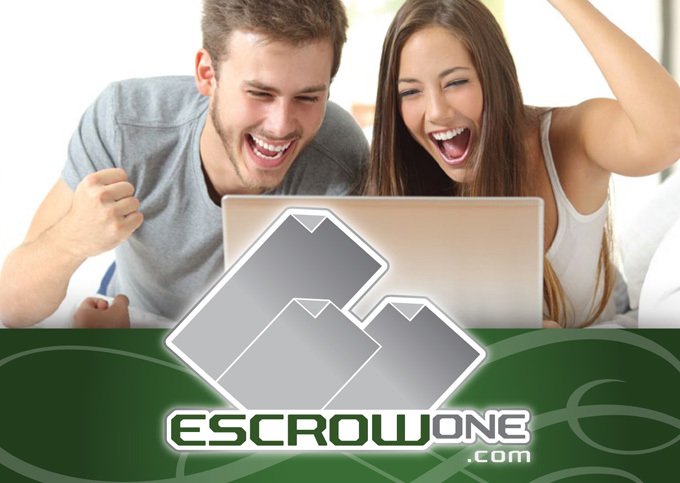 Escrow One is a licensed Escrow company with the California Department of Business oversight. We are also insured by the Escrow Officers Fidelity Trust Fund, that insures 100% of our clients trust funds. 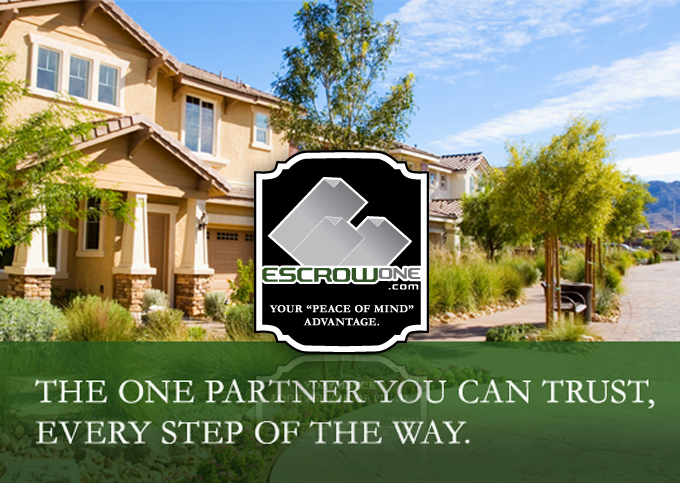 Contact us with any questions about the escrow process.